Drinkaware is a charitable organisation that aims to raise awareness and encourage behaviour change by providing the public with accessible, objective and evidence-based tools and information about alcohol. They work with the health community, alcohol industry, government, public and third sectors to help achieve their aims. Kingsland are committed to supporting Drinkaware and join them in their aim to change the UK’s drinking habits for the better. 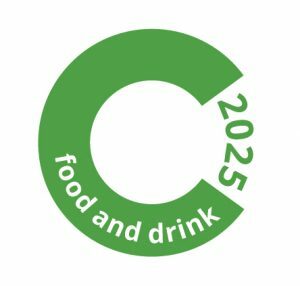 The Courtauld Commitment 2025 is an ambitious ten-year voluntary agreement that brings together organisations across the food system – from producer to consumer – to make food and drink production and consumption more sustainable. Including UK production, manufacture, distribution, retail, hospitality & food service and households, initially measured post-farm-gate. Pre-farm gate measurement approaches to establish a baseline are under development and will be considered for inclusion at a review point in 2018. In the meantime, collaborative project activities will include a focus on pre-farm gate waste. Specific metric and target to be developed and agreed in partnership with signatories.